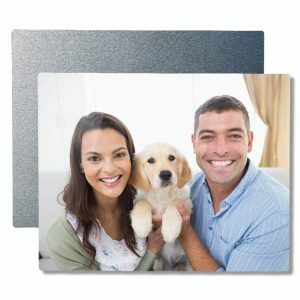 At Ritzpix.com, we realize photos are important because they capture the times of your life! Every time you see a photo, you are instantly reminded of the moment it was taken. 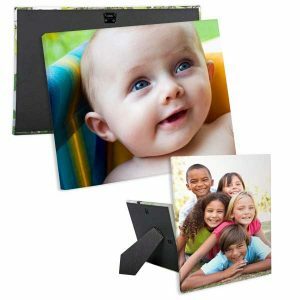 Photos are really special, and the larger they are, the bigger your smile will be when you first lay your eyes on them. 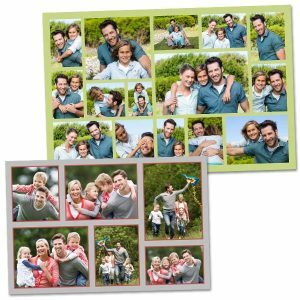 We want you to have the best possible print for your memory. 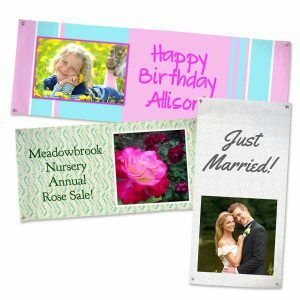 Every one is different, and a print can be enhanced in many ways. 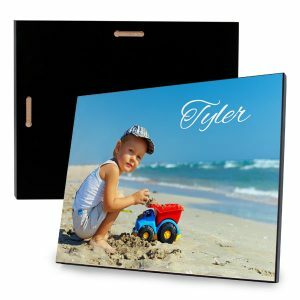 At Ritzpix.com we offer a large variety of photo enlargements so you can have the perfect picture! 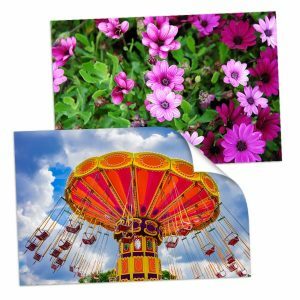 Display your photos on your wall like an Art Gallery with our Wall Wrap Canvas Enlargements, or catch everyone’s eye with one of our Ultra-Glossy Metallic Print Enlargements. 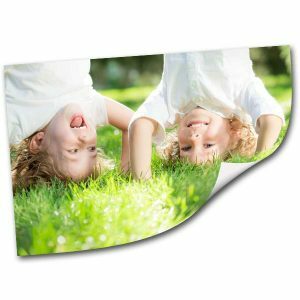 Make photo enlargements from prints and have them delivered to your home! 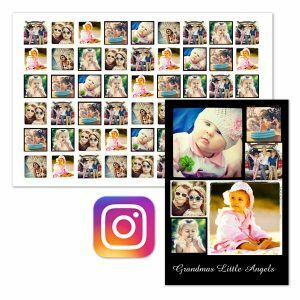 Whether you’re looking to frame a poster size print to hang on your wall, or print an 11×14 enlargement for a loved one, you can upload any digital image have it blown up, and then conveniently delivered in the mail. 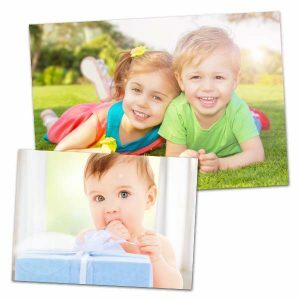 Photo prints by mail is the easiest way to have your photo processed, no matter the occasion.